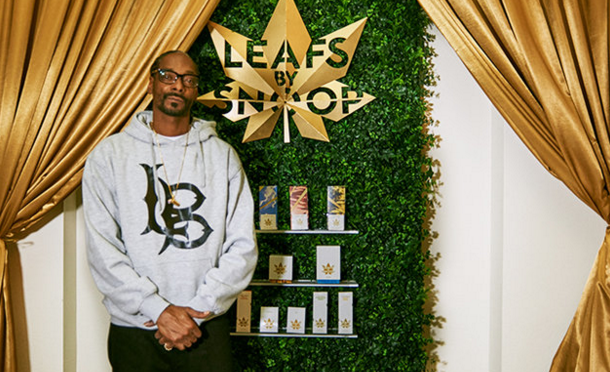 Snoop Dogg has his own line of marijuana. So does Willie Nelson.Melissa Etheridge has a marijuana-infused wine. As the fast-growing marijuana industry emerges from the black market and starts looking like a mainstream industry, there’s a scramble to brand and trademark pot products. 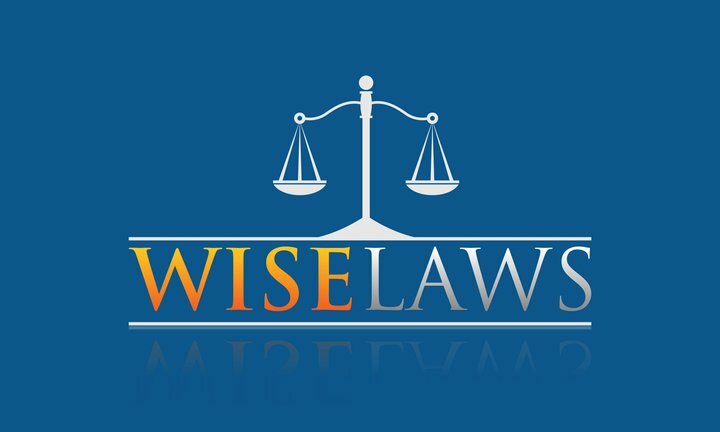 The result is a Wild West environment of marijuana entrepreneurs trying to stake claims and establish cross-state markets using a patchwork of state laws. Consumers have no way of knowing that celebrity-branded pot is any different than what they could get in a plastic baggie from a corner drug dealer. “You can’t go into federal court to get federal benefits if you’re a drug dealer,” said Sam Kamin, a University of Denver law professor who tracks marijuana law. That doesn’t mean that the pot business isn’t trying. Hundreds of marijuana-related patents have likely been requested from the U.S. Patent and Trademark Office, according to those who work in the industry. Exact numbers aren’t available because pending patent information isn’t public.